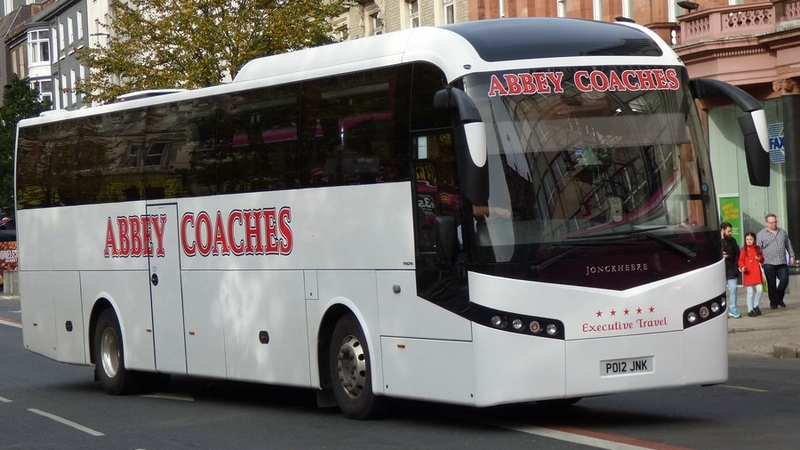 At Abbey Coaches, we pride ourselves on value for money, reliability and a professional service given to each and every one of our clients. 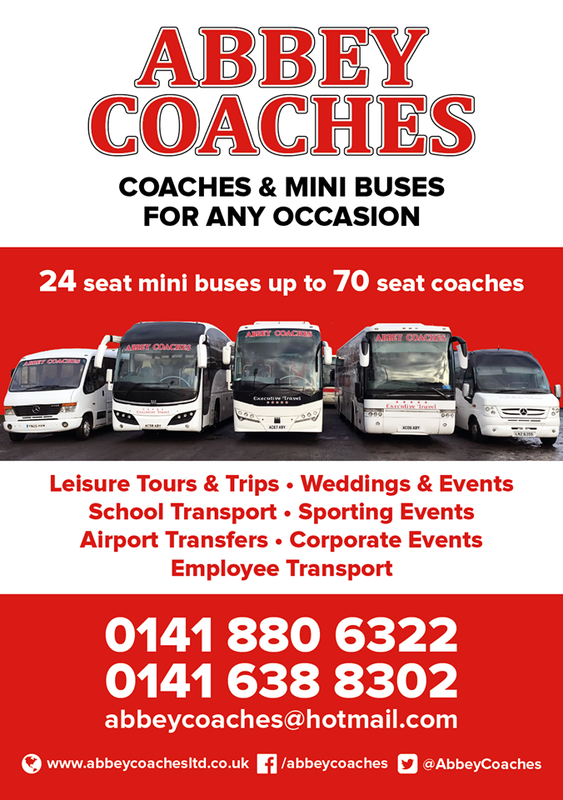 Our partnerships with many local organisations over many years is testament to our services and we are used by many local government and business organisations..
What makes Abbey Coaches Ltd one of Glasgow’s best coach hire companies is our focus on customer service and building successful, long-term relationships with our customers. These are our core values. From that first initial customer enquiry through to the journey, we pride ourselves on going that extra mile and treating every contract, big or small with the same level of commitment and importance. 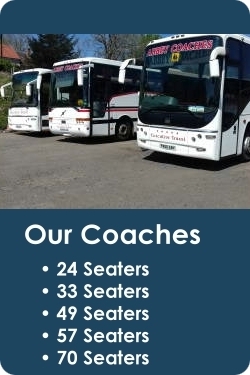 Our drivers and customer service team work with every customer to help tailor their coach hire requirements…From tailored quotes to expert advice, our goal is to make hiring a coach a reliable, simple and professional service. Our extensive fleet of vehicles in various sizes have been assembled to cater to a wide range of needs. Whether it’s 10 or 70 people, we have the right, most cost-effective vehicle for the job.